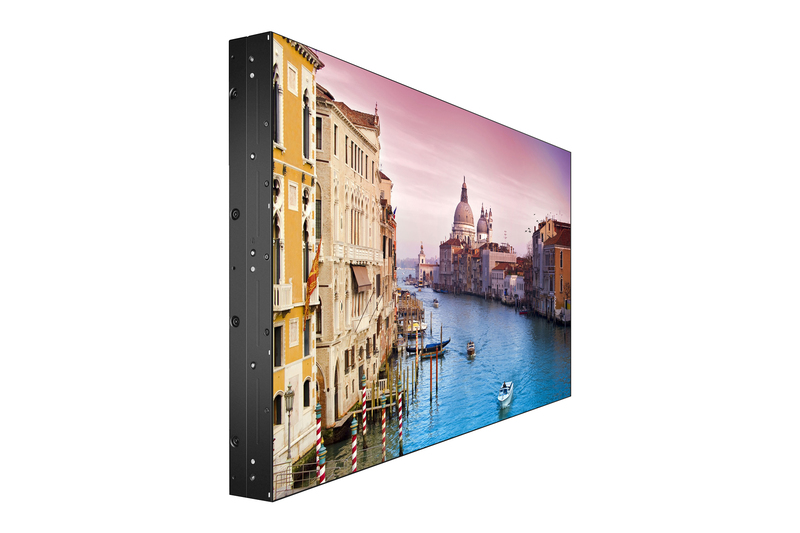 Our Super Narrow Bezel Videowall Displays are perfect for creating large, eye catching Digital Signage Solutions. 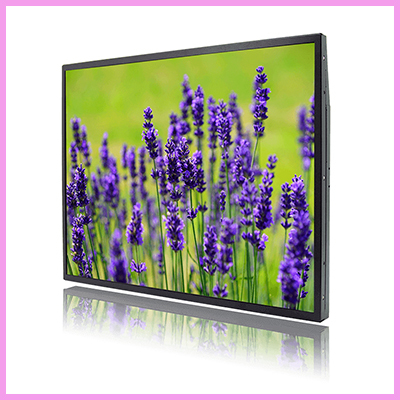 With a total bezel size as narrow as 5.5mm these displays are ideal as part of a virtually seamless LCD Video Wall. 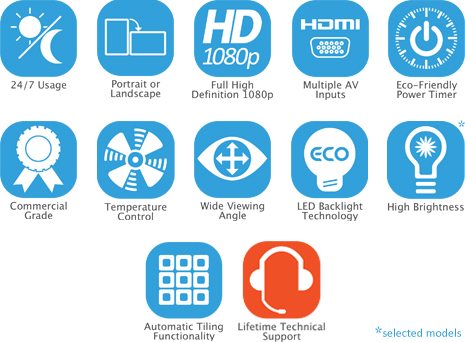 Our powerful interface supporting a wide range of audio and video inputs, such as HDMI, VGA, DVI, RGB/HV, Composite Video, and YPbPr. 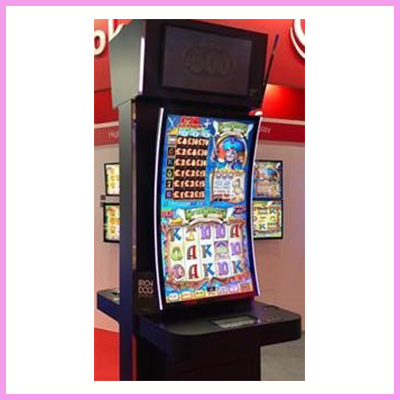 We use professional commercial DID LCD panels which offer improved brightness and contrast when compared with a regular LCD panel. Also prevents image retention that constant use can cause. 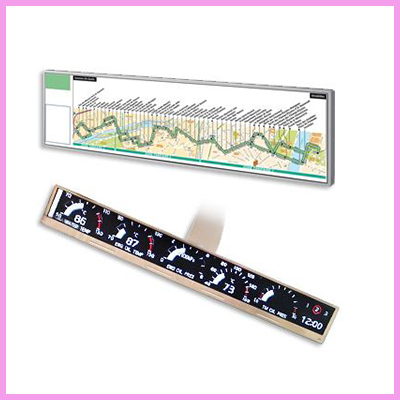 S-PVA technique ensures clarity in 178° from any direction. 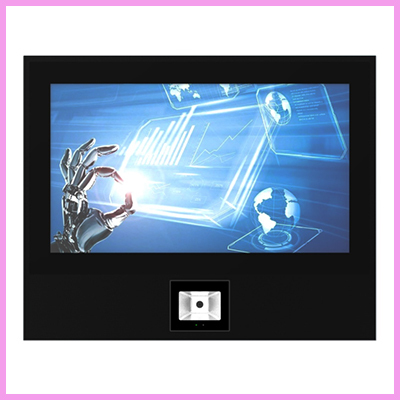 Our Video Wall Displays also have an LED backlight that offers improved lifespan and also reduces their power consumption. You can also add networking functionality with one of our cloud based media players which would allow you to update the content remotely. 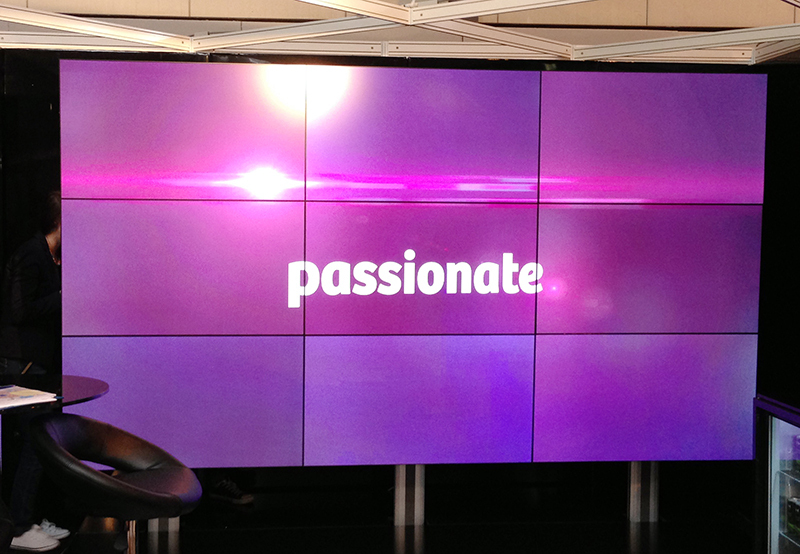 For more information on our videowall solutions or to discuss your requirements with us, please contact us. 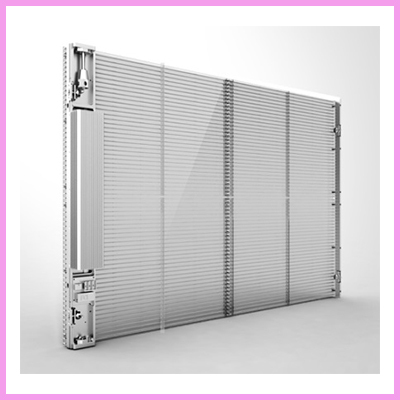 For a full overview of our Transparent Showcases, click here.